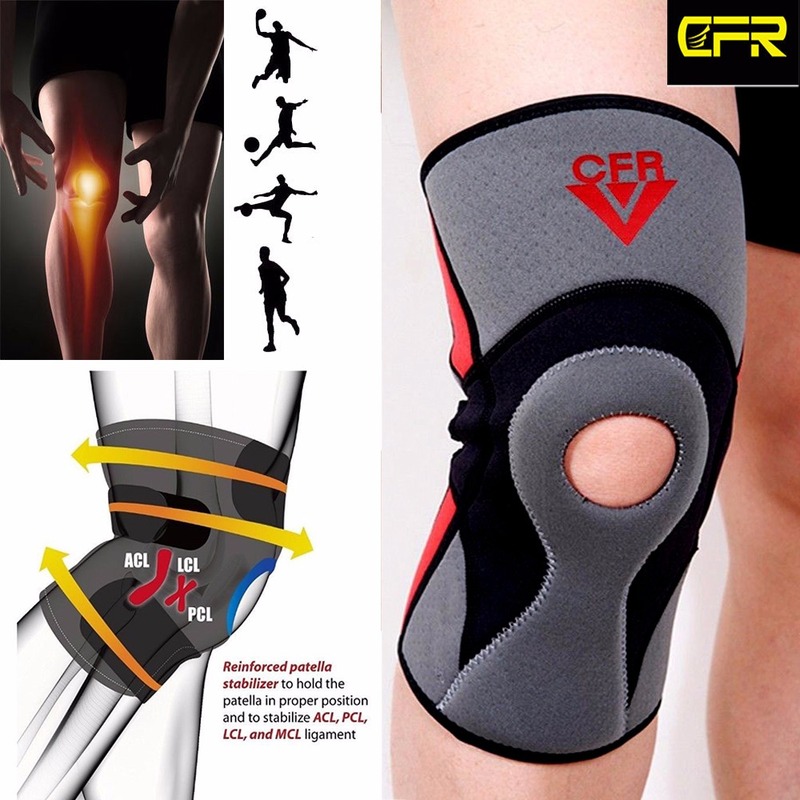 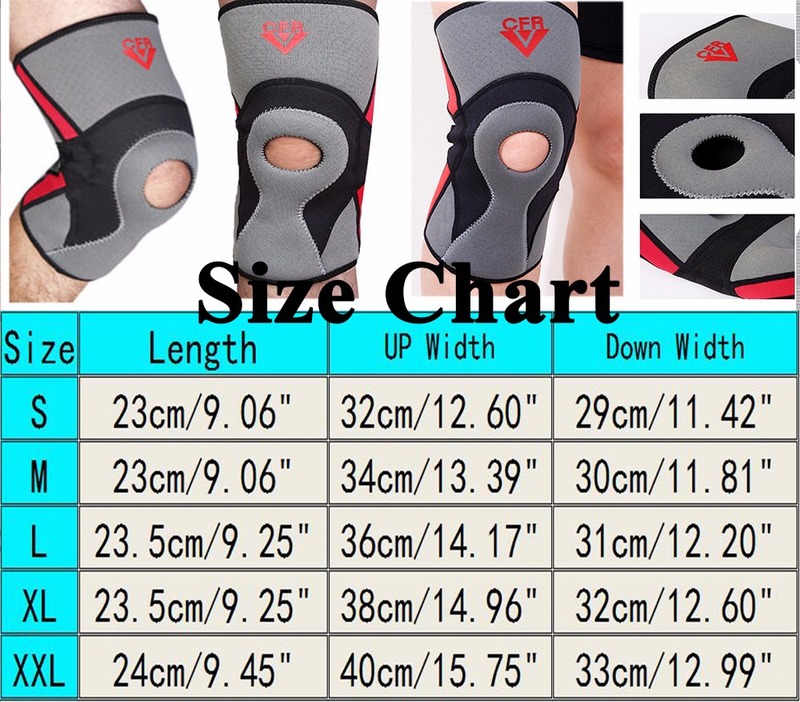 &Sports: Suitable for all sports activities that involve a large amount of stress at the joints like: running, basketball, soccer, football, golf, cycling, tennis, mountain climbing, volleyball, skiing and a lot more. 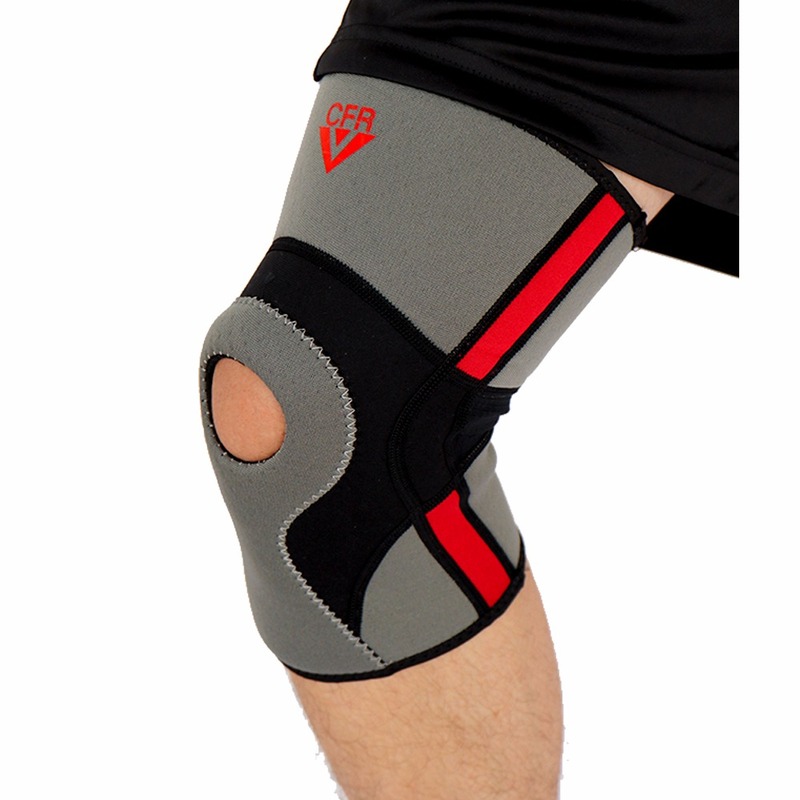 &Premium Subject material: Enjoy breathability, improved relief and soothing warmth and comfort. 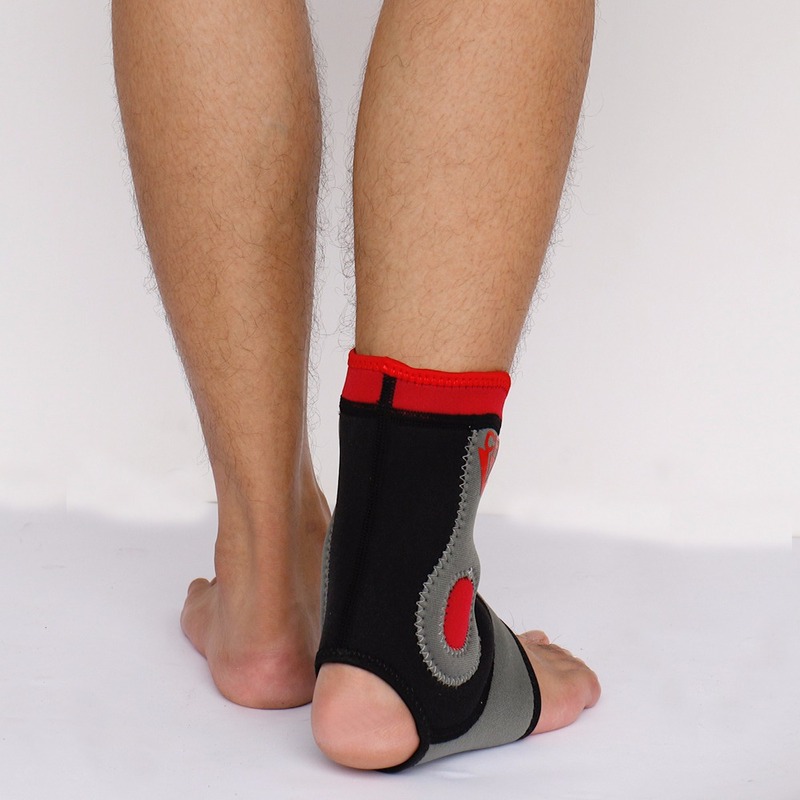 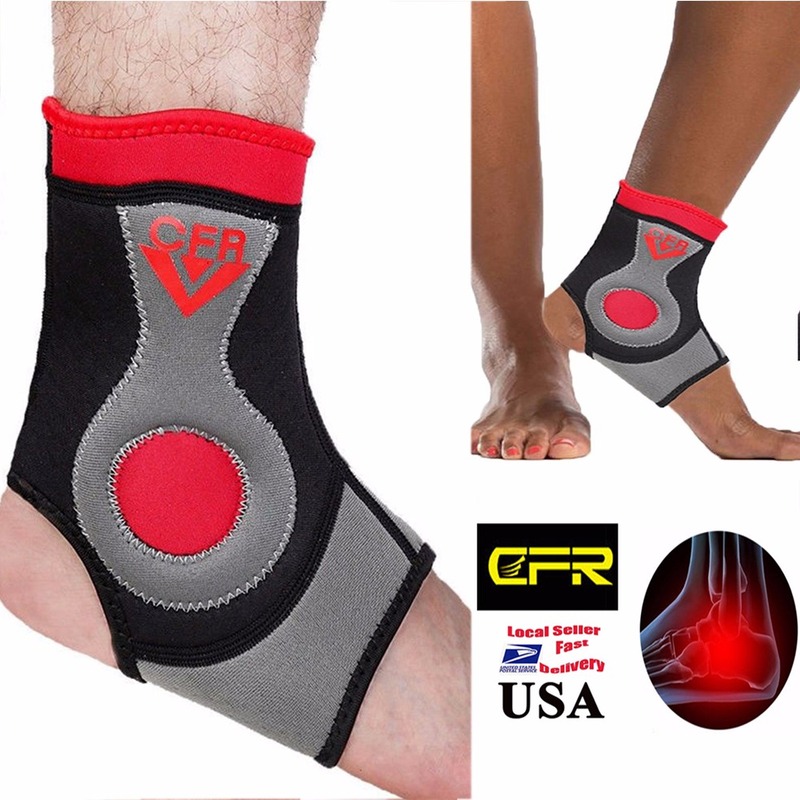 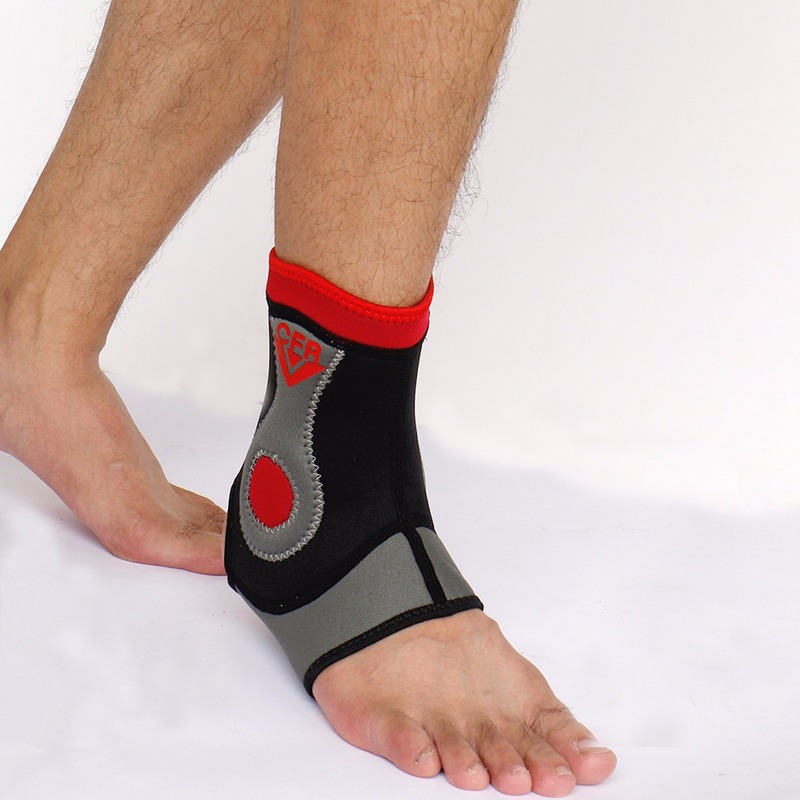 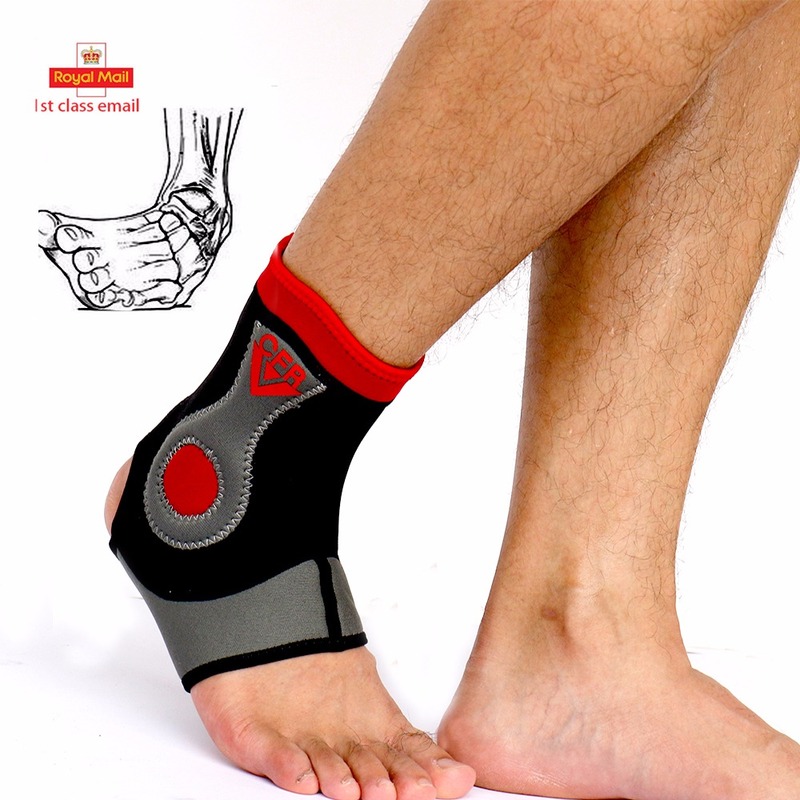 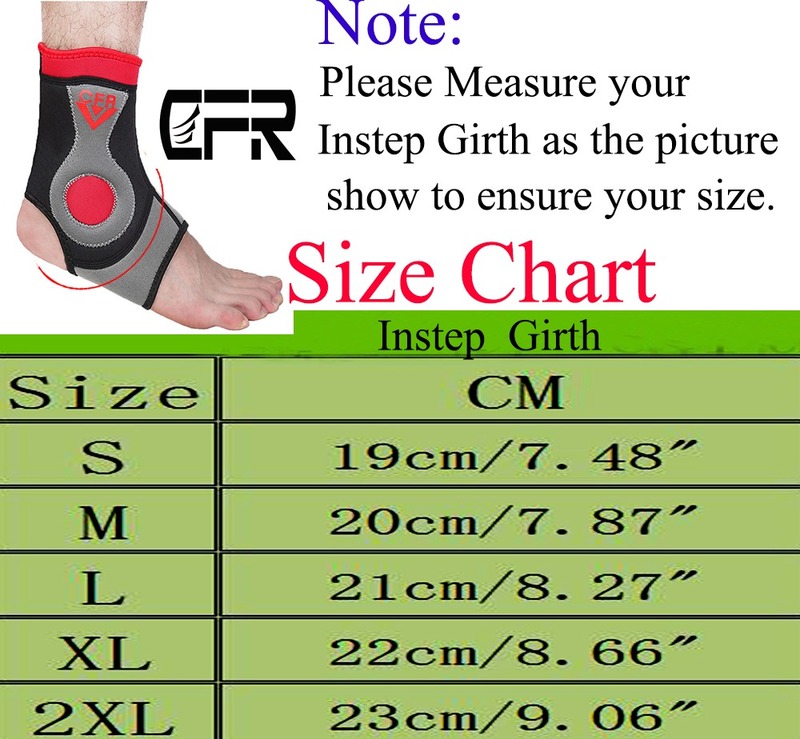 &Great ankle protection: effectively prevents injury especially all the way through sports and reduces recovery time by offering strong stabilization for ankle tendons and joints. 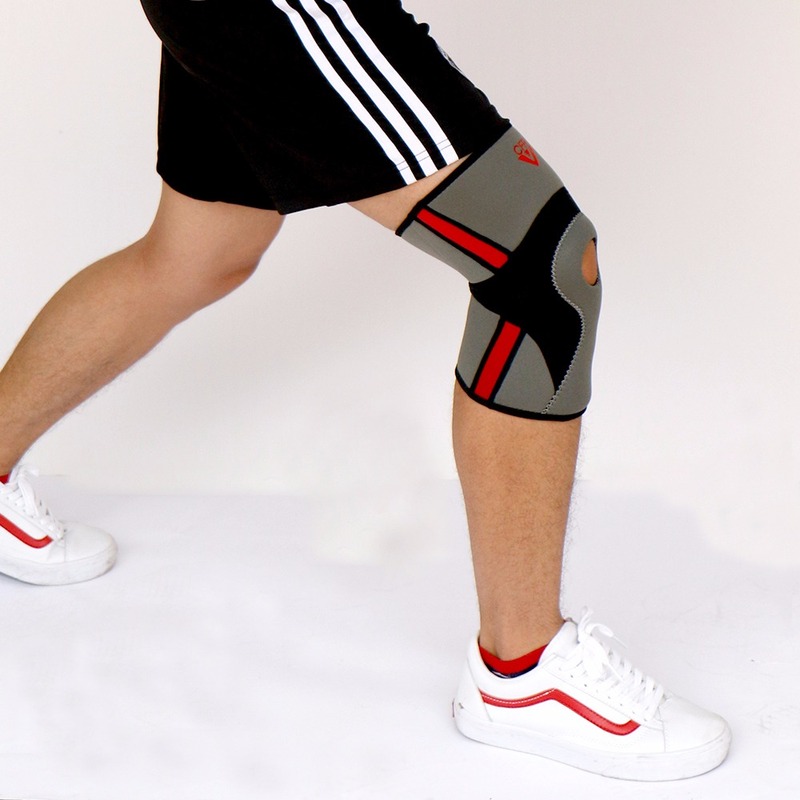 after received the clear payment from buyer.